Win the ramp of the year by dress up in a glamourous way. Introducing our Black Studded Jacket, add shine in your style and bring you in spotlight. 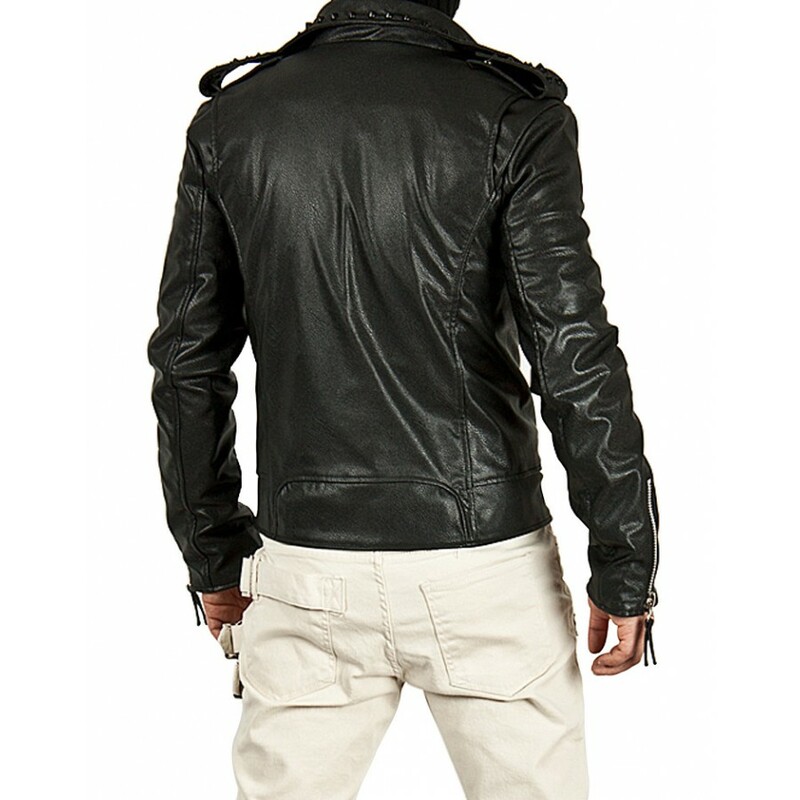 Manufactured in genuine leather and also in faux leather as per your desire. For inner lining viscose material is used gives you comfortable feel. Lapel collar with asymmetrical style zipper for closure add modish touch. Sleeves are full in length given with zipper cuffs. 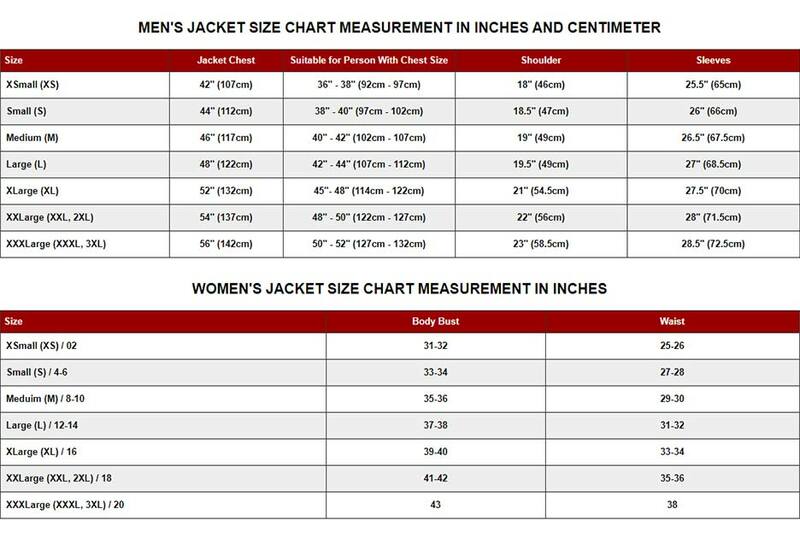 There are two vertical zipper pockets lies on waist. Shiny press studs on shoulder epaulets and on collar is the beauty of jacket make Studded Black Jacket, unique and stylish piece for clothing.